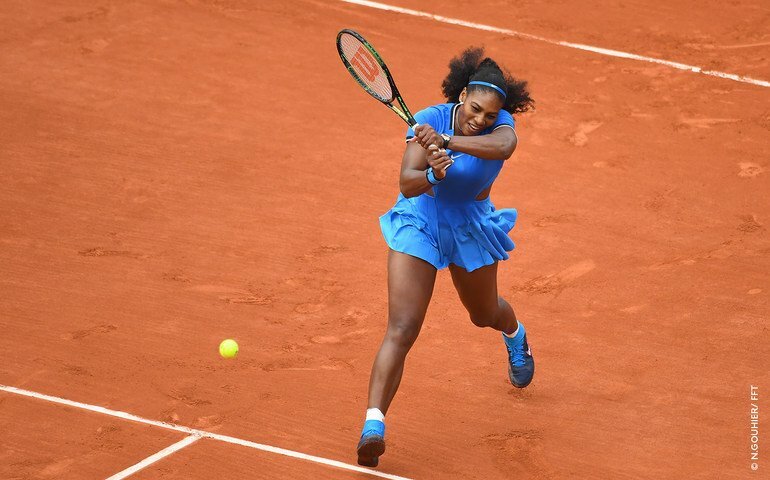 Stepping into the day 5 of the French Open, the line-up for the day consisted of some very important and key match-ups raising the excitement amongst the tennis fans across the globe and those present at the French Open courts. The top men’s seed in Novak Djokovic continued to run through the unseeded drawings in the men’s draw with a 7-5, 6-3 6-4 win over the qualifier in Darcis, this match follows Djokovic’s first match in which he thrashed his opponent in Lu 6-4 6-1 6-1 (another qualifier). 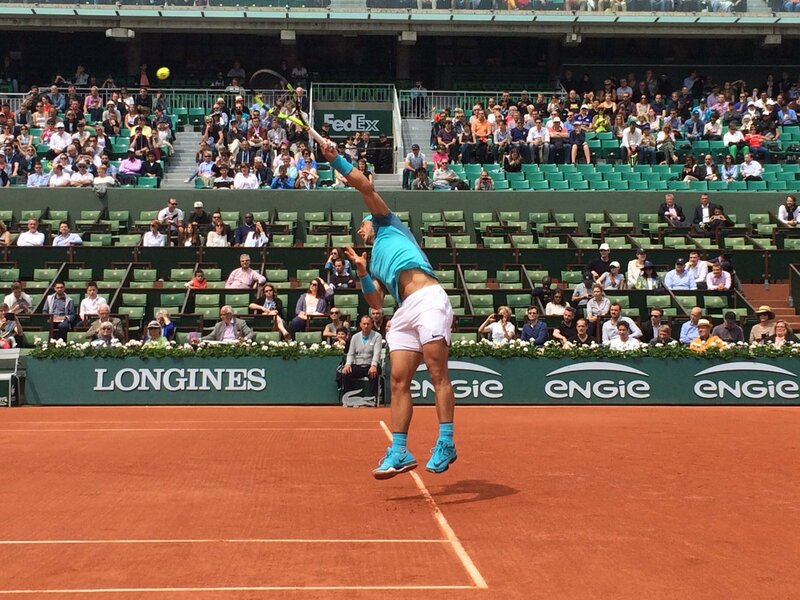 The French favourite in Rafael Nadal whose a 9 time champion at Rolland Garros also continued to show his strong presence on the clay court with a 6-3 6-0 6-3 win against Argentina’s Facundo Bagnis. The win marks a very special achievement for Nadal for whom this became the 200th grand slam win. The home-boy in Jo Wilfried Tsonga fought from 2 sets down to beat his Cypriot opponent in Baghdatis 6-7 (8) 3-6 6-3 6-2 6-2. Tsonga has been around in the men’s circuit for a few years now but has somehow gone away from the limelight in the last few years due to injuries – his favorite court remains the grass court even though he’s French and has been brought up on the clay courts. 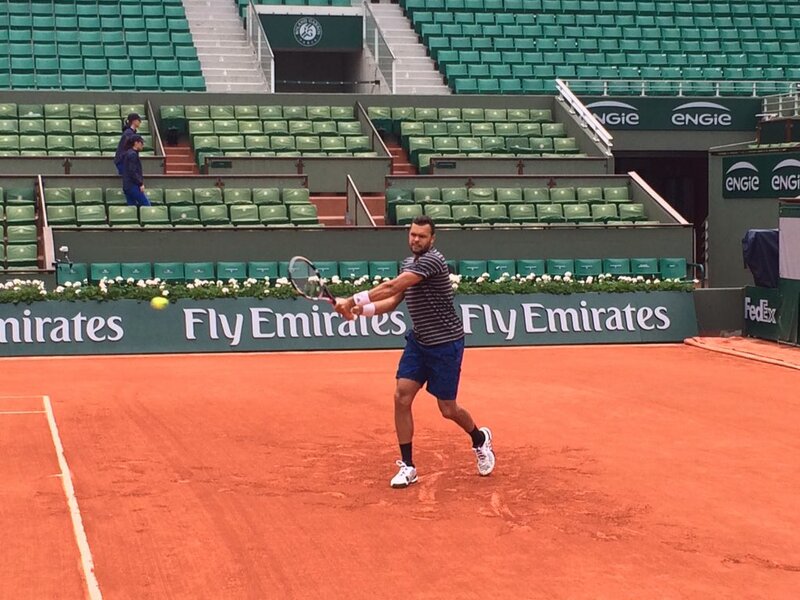 Tsonga would like to win the hearts of his nation by winning the Rolland Garros 2016 and this match win might just go a long way in doing that – it’s always a confidence booster to win a 5 setter. In the women’s draw the William Sisters had a rather easy outing on the clay court with easy wins in their matches. Serena Williams had no problems over her opponent in Teliana Pereira rolling over with a 6-2 6-1 win in 68 minutes. 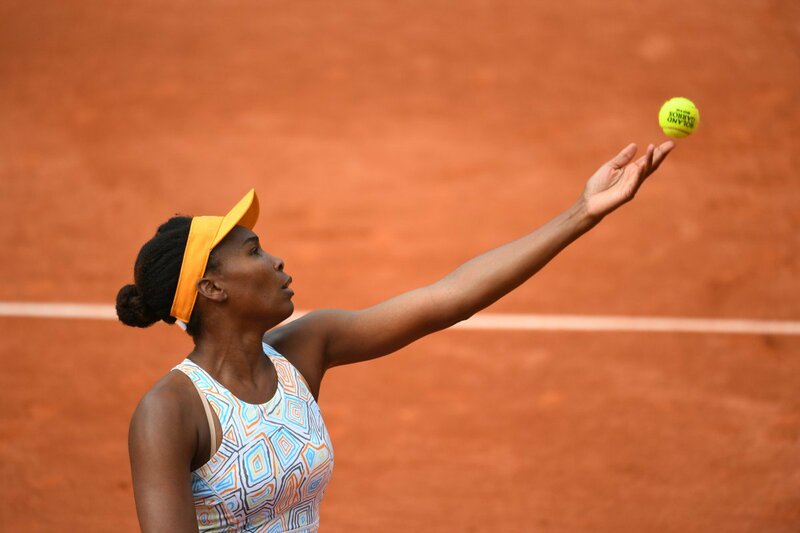 Her elder sister in Venus Williams booked her place in the third round for the first time since 2010, defeating the 20 year old New Jersey-native Louisa Chirico 6-2 6-1 in in 54 minutes. If Serena and Venus win their respective matches and qualify for the semi’s, they’ll be facing each other. The 2008 Rolland Garros champion in Ana Ivanovic also cruised through to the 3rd round with a 7-5 6-1 win against Kurumi Nara. The men’s draw had another top seed in Tomas Berdych qualifying to the next round, defeating Malek Jaziri 6-1 2-6 6-4 to reach the third round where he’ll be playing Pablo Cuevas who beat Frenchman Quentin Halys 7-6 6-3 7-6. The top men’s seed in Novak Djokovic will face Britain’s Bedene who reached third round after his victory over Busta, another match from the men’s draw that lasted 5 sets 7-66 (4) 6-3 4-6 5-7 6-2. Djokovic in the post-match conference stressed on his fitness and how he has been a vegetarian for the last one year and shared the strong bond that he shares with his coach in Boris Becker – the young English in Bedene is surely in for a tough 3rd round match-up against the undisputed world greatest men’s tennis player in Novak Djokovic.